WallTat offers a variety of wall decals starting at $9.99. There are SO many different patterns, colors and styles to choose from. Create custom lettering, find a cute graphic or use a sophisticated pattern as a wall-paper alternative. 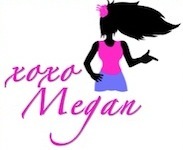 It's affordable, easy and totally creative!!! WallTats are the best! I first saw this idea on Pinterest and instantly loved it! 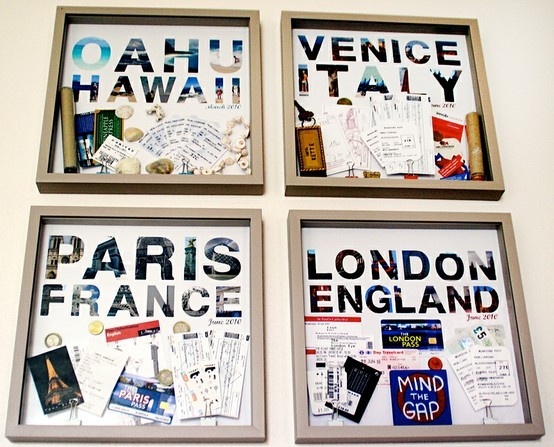 For every trip you take, make a custom shadow box representing your memories! Actually, you could do this for almost anything. It's basically like making a small scrapbook page that can also contain three-dimensional items. Hang it on your wall and voila, an instant work of art that is not only sentimental, but looks awesome! 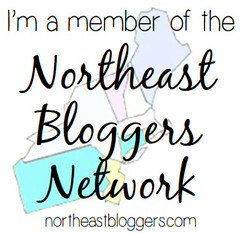 Featured on PinchingYourPennies.com, this idea looks so chic and could NOT be any easier. 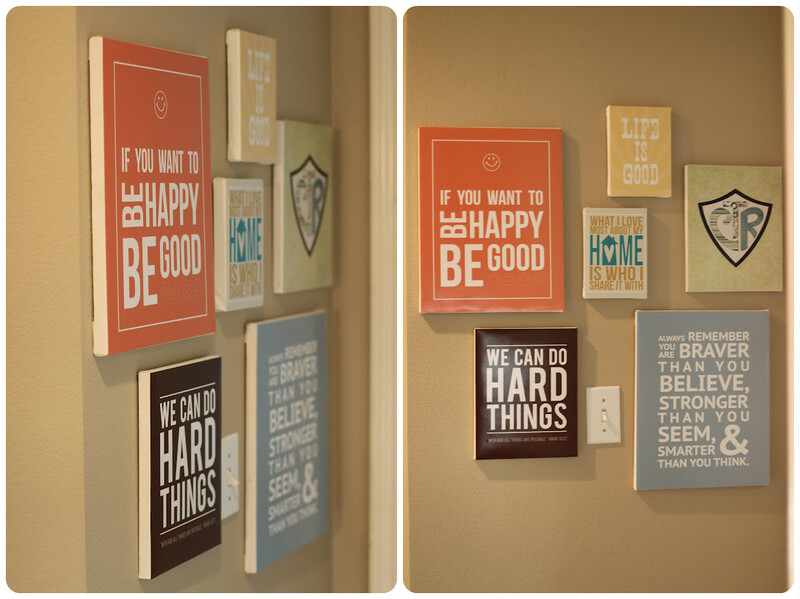 First, purchase some inexpensive canvases from Michaels, whichever size you want. Trust me, they are not as expensive as you'd think! Then, print out your favorite quotes/pages (PinchingYourPennies offers three free printables here) and modge podge them to the canvas. THAT'S IT! Totally unique and totally chic. You can also customize them to fit with any decor or any room. Love this idea the most!! How do you decorate your walls? I would love some more ideas!